Home» Road Tests » Mazda 6 2.2D Contract Hire & Leasing Sport Review. You Might Love It! Launched with great fanfare towards the end of 2012, the new Mazda6 aims to shake off the dowdy image that the car has been stuck with since it first hit UK showrooms in 2002. With the sales of mid-size saloons, hatchbacks and estates slowing, manufacturers have had to become creative with their design philosophies. But with the all-new Ford Mondeo still in development, Mazda have chosen to strike early with this car. Our Mazda 6 2.2D Sport review considers whether the new car should be on your contract lease hire short list. We road tested the Mazda 6 2.2D Sport 150 Nav Diesel Saloon. Visually, the exterior is certainly impactful with an aggressive front end and swooping lines evident wherever you look on this car. The catch 22 scenario is that in being so bold with the styling it seems that they have sacrificed some of the originality with the rear aspect seemingly a cross between the Hyundai i40 and the Lexus IS250. Furthermore, some of the interior fixtures and fittings do fall below the quality of the competitors but having said that you do get an impressive roster of kit in the 6 to offset these minor disappointments. With the latest SKYACTIV technology, Mazda have joined the likes of Ford and Volkswagen in looking to clean up the emissions of the current technology rather than looking to alternative fuels such as petrol/electric hybrids. The result is impressive emissions figures of 108g/km combined with a claimed average fuel consumption of 67.3mpg. Mazda have produced something of a marmite car here. The looks are very much love/hate as is the interior quality. However, if you can live with this and achieve the claimed economy figures, then the Mazda6 is a strong alternative for your next lease hire car compared with the likes of the VW Passat or Ford Mondeo and would be a worthy addition to any fleet. 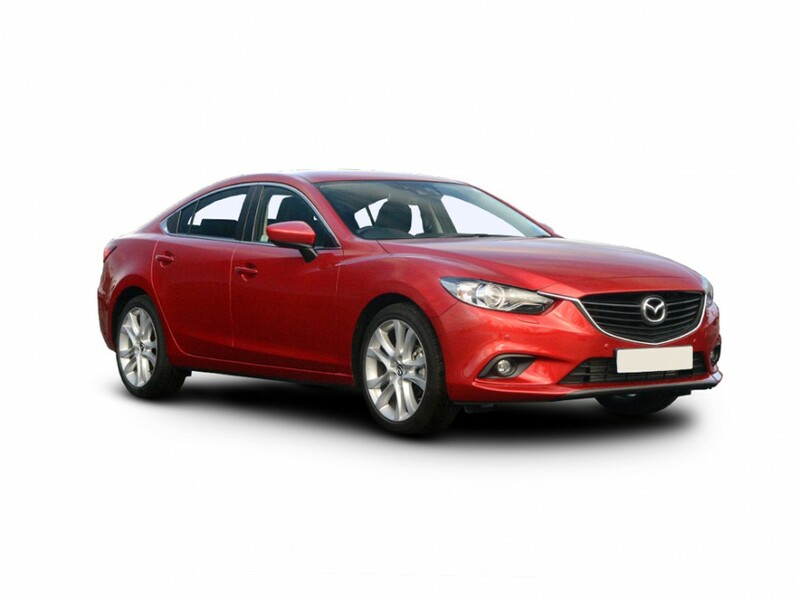 See the latest Mazda 6 contract leasing offers from Bussey Vehicle Leasing. With styling inspired by the same philosophy as the Mazda 6, the 7-seat Mazda 5 has some clever touches and will appeal to contract lease car users with a large family. A five-seat crossover offering low running costs. With CO2 emissions as low as 119g/km, this is an economical lease hire option in a competitive market.